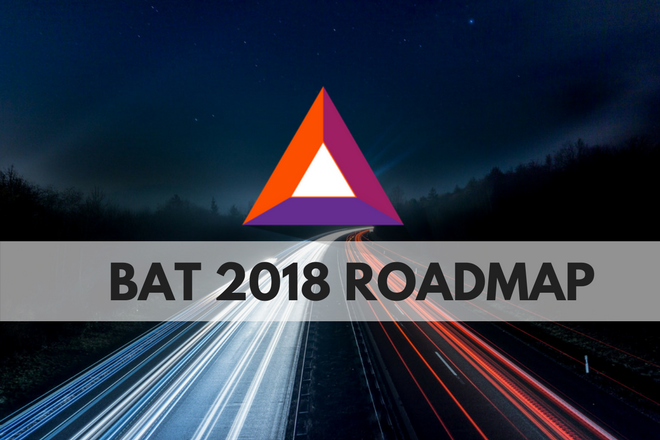 It’s been about 9 months since the release of the BAT Roadmap 1.0 in June 2017. That’s right around the halfway point of the timeframe that the roadmap covers, so it’s an ideal time to assess the progress made so far and look forward to what the next 9 months might have in store. In case you don’t know much about Basic Attention Token yet, you can start by reading this project overview. With the ambitious goal of fixing the broken attention economy and revolutionizing digital advertising, BAT is one of the most interesting projects out there and well worth the time to learn about. Before diving into what’s left on the roadmap for 2018, let’s catch up on the current state of BAT and digital advertising in general. Some of the biggest companies in the world (Google, Facebook, etc.) grew by being able to sell highly effective ad spots to businesses and media. However, more and more we’re seeing that the ad-based revenue model is unsustainable in its current form given the trends and developments in the space, especially for publishers that aren’t Google and Facebook. Ad blockers are becoming more widely used by the day, and people are losing interest in platforms that are overly polluted with ads. In January 2018, Facebook CEO Mark Zuckerberg wrote a post indicating that Facebook will be prioritizing content from friends and family in news feeds instead of content pushed by businesses, brands, and media. That means that the pages so many companies and individuals have spent years cultivating might become significantly less effective marketing tools. At the same time, many publishers are realizing that ad blockers are eating into their revenue stream. And those publishers that ask users to “whitelist” them or to buy a subscription end up dropping significantly in the Alexa Traffic Rankings. The old model is slowly but surely losing its allure. Brave browser and BAT were designed to replace that old model with a more user and publisher-friendly one. Brave natively blocks paid content and ads, as well as invasive data trackers. The majority of people who try out Brave browser for a few days find that it provides a superior user experience with faster page-loading time and fewer concerns about malware and spyware. As more and more publishers are faced with the reality of lost readership or viewership, their willingness to try an alternative model like BAT will grow. This has proven true in recent months, as notable sites, including The Guardian, WikiHow, coinmarketcap.com, and over 10,000 more have been verified to receive BAT. On top of that, the BAT team was able to add YouTube support last November and Twitch support just last February. The increasing adoption of BAT is also due in good part to the use of the project’s User Growth Pool (UGP), a fund that gives free BAT to Brave browser users so that they can then give it to their favorite publishers through Brave Payments. The UGP was one of the biggest reasons that BAT was created rather than simply paying publishers with Bitcoin or Ethereum through Brave, and it has already proven to be an effective strategy for growth. The Brave Payments system has come a long way since Brave browser first launched. Its improvement is arguably the most important milestone reached from the Mercury phase of the roadmap, as the integration of the BAT wallet into the browser has enabled the growth of the browser’s user base as well as the verified publisher list. From a big picture perspective, there is still a long way to go to achieve significant adoption of BAT and Brave. That being said, the progress made since the BAT ICO last May has certainly been encouraging. 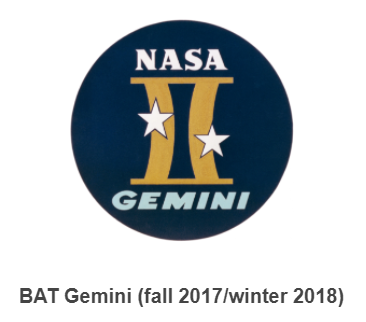 BAT is currently working on the second phase of its roadmap, Gemini. One of the focuses of this stage is utilizing the previously mentioned BAT User Growth Pool. In addition to giving free BAT to users so that they can pay content publishers, the UGP is also being used to reward publishers who refer others to become verified publishers. 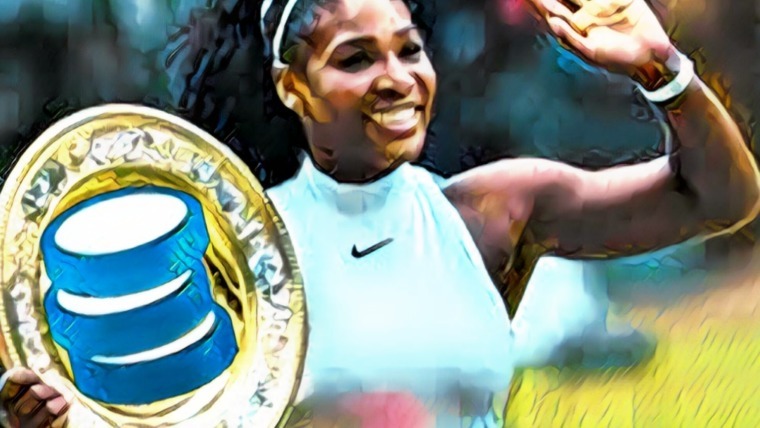 Both strategies help spur rapid adoption of Brave, which in turn makes it more appealing to advertisers who are ready to experiment with Brave’s targeted ads. Also worth mentioning is that Know-Your-Customer (KYC) shows up in this section of the roadmap, indicating that the BAT team will be working to comply with US KYC regulations. Logically, the most likely reason to do so is in order to allow users to buy/sell BAT directly through the Brave browser using credit or debit cards. That would be an important step for the project, as it would allow non-crypto savvy people to more easily participate in the BAT ecosystem. Next on the roadmap is furthering the machine learning development and optimization. The goal of this work is improving Brave’s ad targeting so that users who opt in for ads will see ones that are highly relevant to them. Hopefully, that will mean that advertisers get a better bang for their buck on ad spots they pay for. The roadmap also calls for furthering the demand-side dashboard to BAT ad/offer catalog work. It sounds like more of a behind-the-scenes improvement that the typical Brave user won’t see. For content publishers and advertisers, though, it will improve the experience of managing their profiles and BAT wallets. Additionally, the team is working to add dashboard analytics for early publishers who are interested in running indirect ad partnership trails. Doing so will help define the value of the Brave advertising model. If the model proves to be effective, this should be a major draw for more partners down the line. One of the more exciting tasks on the roadmap is user-private ad trials with select agency and other demand-side/lead-gen partners. In plain English, that means that a select few advertising agencies will be given the opportunity to show ads to Brave’s roughly 2 million users. Advertisers will eventually be the main consumers of BAT in the new model, so this is a really monumental step for the project to take. On a related note, the roadmap mentions one premier publisher partner to co-develop a publisher-provided inventory system. The use of ‘premier’ here implies that the BAT team is looking for a partner with a significant online reputation/following who can help with developing the structure of the Brave/BAT model. Such a partnership would be ideal to work out the kinks in the advertising process and improve the experience of future publishers who run ads through Brave browser. Finally, the last bullet point on the Gemeni stage of the roadmap is revenue as soon as system performs as well as or better than status quo ad-tech. This one is perhaps the easiest to understand. Once the Brave/BAT model is shown to be successful, the team will be able to release revenue information to incentivize more ad agencies and publishers to join in. 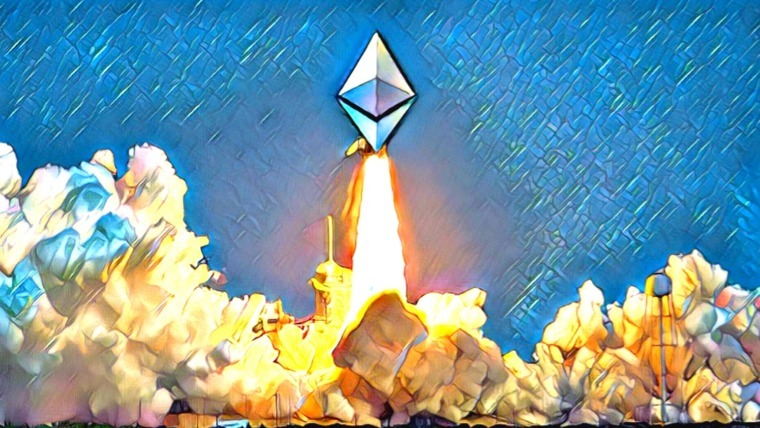 Profitability is the most powerful evidence possible that the model works, and successfully reaching this stage would likely send BAT shooting up the ranks of the top Ethereum tokens by market cap. 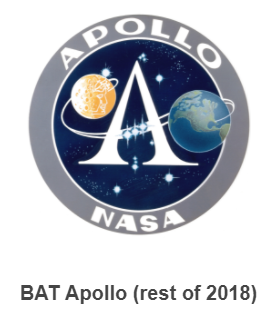 The last stage of the BAT Roadmap 1.0 is called Apollo. 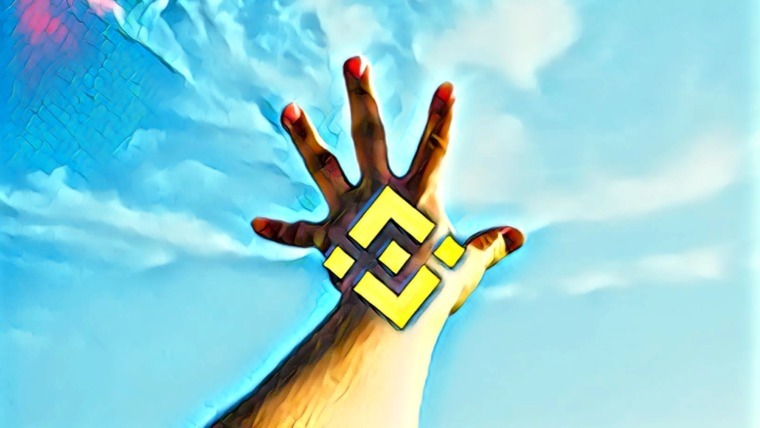 It has several exciting items, including moving from Brave Ledger confirmation and revenue flows to entirely decentralized on Ethereum flows using a state channel with ZKP for anonymity. ZKP stands for Zero-Knowledge Proofs, which is basically some clever cryptography that enables completely trustless and anonymous transactions. Protecting user privacy is a big part of the Brave/BAT project, so that will be an huge development whenever it comes. For now, most of the focus remains on the Gemeni stage, so we’ll wait for a few months to do a more thorough breakdown of Apollo. Before wrapping this article up, though, it’s worth mentioning one more exciting future event – Twitter support. On extensions, see https://t.co/SaJB16syP6 and find “1:31 PM”. On Twitter, it is on the roadmap after Twitch. As with Reddit, requires parsing the DOM to find payees. Crypto-Twitter is a particularly interesting and entertaining place, and it would be great to see BAT become prevalently used there in place of Patreon. But, of course, adding Twitter support could extend BAT’s reach well beyond the cryptocurrency world. We’ll have to wait and see how long it takes for Twitter support to go live, but it will certainly be an exciting day when it does. It’s truly incredible to see how many cryptocurrency projects have built huge market caps without even offering working products yet. 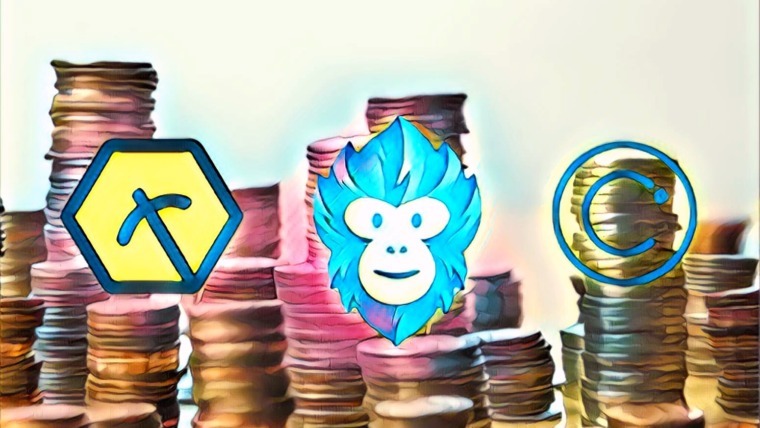 Even for the projects that do have some utility already, Brave browser stands out as one of the best working products there is. The BAT team has thus far proven competent and reliable in completing tasks on the roadmap, and it’s exciting to imagine what the state of the project could be after another 9 months of progress. All of that isn’t to say that BAT is sure to succeed – far from it. At the end of the day, the final “bosses” BAT will have to face are Google and Facebook, so it’s important to adjust our expectations accordingly. That being said, BAT stacks up well in a space full of inflated market caps built on speculation and potential rather than working products. With more YouTubers, Twitch streamers, and Tweeters getting verified along with advertisers finally testing the potential of Brave, 2018 is gearing up to be an exciting time for Basic Attention Token.